It’s Inclusion Day time again. 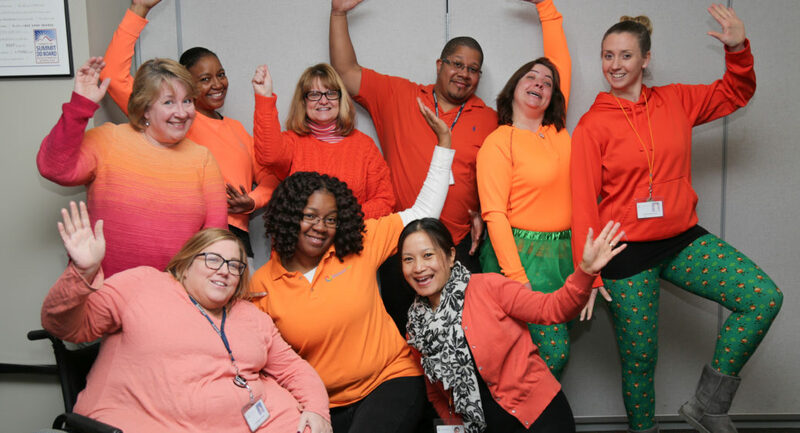 Grab your orange and let’s get ready to celebrate DD Awareness Month in style on March 16! Get out your orange shirts, pants, shoes and socks, because Friday, March 16, 2018 is Inclusion Day. We need you to help paint Summit County orange as we celebrate. Inclusion Day is all about spreading the message of inclusion and showing support for people of all abilities. Along with wearing orange, here are some ideas for activities, books, posts, and even downloadable materials, so you can spread the message of inclusion! We have downloadable materials below for you to use. 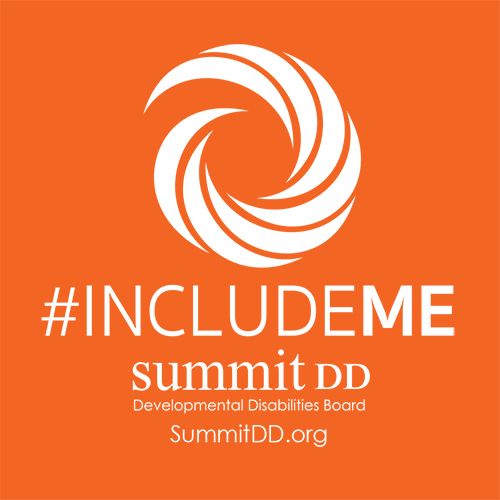 Included are things such as: fliers, #IncludeME signs and stickers, and profile pics to swap out your picture with for the day. With your help, we can build an inclusive community. Let’s turn Summit County orange and spread the message of inclusion on March 16. Thank you for celebrating Inclusion Day with Summit DD! Check out our online events calendar to celebrate all year long.